﻿Published by Sareth Ney on Jan. 13, 2016 at 4:17 p.m.
Robert Plant is the vocalist, Liam “Skin” Tyson and Justin Adams are the guitarists, Juldeh Camara plays the Nyanyero also known as the Riti, Billy Fuller is the bassist and Dave Smith is the drummer of Robert Plant Present the Sensational Space Shifters. Plant’s current endeavor grew from collaborating with “Strange Sensation”. It spawned the multi-Grammy nominated albums, “Dreamland” and ‘Mighty Rearranger”. As the two continue to intertwine, they are bridging the gap between the past and present. 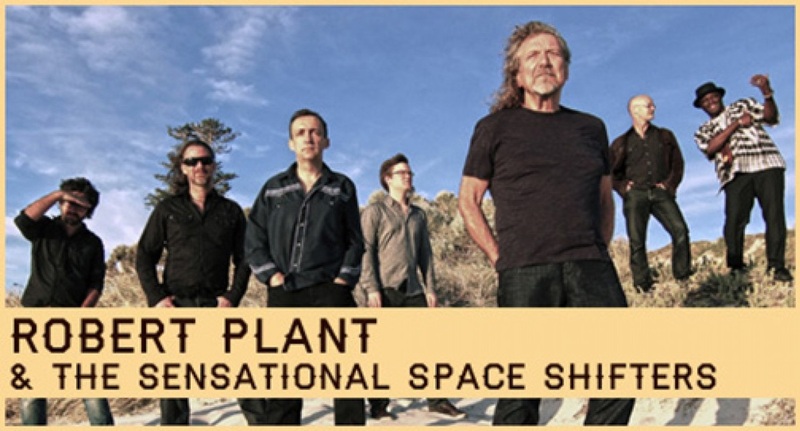 To visit Robert Plant and the Sensational Space Shifters’ official website, please click here. To like them on Facebook, please click here. To follow them on Instagram, please click here. To follow them on Tumblr, please click here. To follow them on Twitter, please click here. To subscribe to their channel on YouTube, please click here. 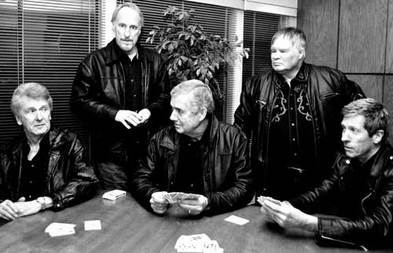 Jerry Roslie is the keyboardist and vocalist, Larry Parypa is the guitarist, Rob Lind plays the saxophone and harp, Dusty Watson is the drummer and Freddie Dennis is the bassist of The Sonics. Parypa, Lind, Watson and Dennis assist with backup vocals. The Sonics roots stem from Tacoma, Wash. Their timeline dates back to the early 1960s. They are the pioneers of the following genres: punk, garage, hard rock and alternative. In 1964—Etiquette Records released The Sonics’ first 45”single, “The Witch”. After six months on the B stations, they were the band to see. By 1966, they parted ways with the label. Through the decades, they played sold out shows from coast to coast and in Europe. Visit The Sonics’ official website, by clicking here. To like them on Facebook, please click here. To add them to your circle on MySpace, please click here. To be a fan on ReverbNation, please click here. To follow them on Twitter, please click here. March 06 - St. Augustine Amphitheatre, St. Augustine, Fla.
March 07 - Saenger Theatre, Mobile, Ala.
March 09 - Thalia Mara Hall, Jackson, Miss. March 10 - River Center Theatre, Baton Rouge, La. March 11 - Shreveport Municipal Auditorium, Shreveport, La. March 13 - Cain’s Ballroom, Tulsa, Okla.